In approving the AquaBounty transgenic salmon, FDA ignored millions of Americans and more than 40 members of Congress who have expressed vocal opposition. FDA also neglects the concerns of more than 300 environmental, consumer, health and animal welfare organizations, salmon and fishing groups and associations, food companies, chefs and restaurants. Approximately 2 million people filed public comments with the FDA in opposition to this action, the largest number of comments the FDA has ever received on an action. “The review process by FDA was inadequate, failed to fully examine the likely impacts of the salmon’s introduction, and lacked a comprehensive analysis. This decision sets a dangerous precedent, lowering the standards of safety in this country. CFS will hold FDA to their obligations to the American people,” said Kimbrell. A study by Canadian researchers found that genetically engineered Atlantic salmon can successfully cross-breed with brown trout, a closely related species common to areas surrounding both AquaBounty facilities, posing serious risks wild populations that are already under duress. Many additional long-standing concerns regarding impacts to wild species and the environment raised during a 2012 Senate hearing remain unanswered. “FDA has not acted in good faith with the American people. Rather than informing the public, FDA’s announcement appears to be intended to minimize public awareness,” added Kimbrell. Consumers concerned about their personal health may not be able to avoid the fish. 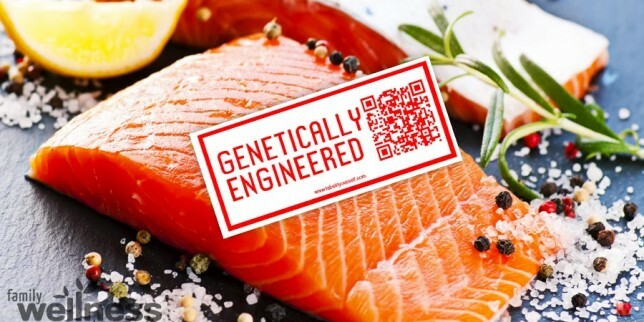 While 9,000 grocery stores and numerous restaurants have vowed not to sell the GE fish, lack of labeling laws mean that average consumers will not have a choice. Obviously the FDA is bought by chemical companies. 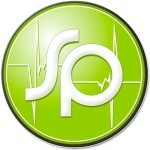 In turn, the money flow to politicians secures the protection of the FDA approval process. I see the problem as political. Citizens United, Bossie and the Koch brothers rule USA politicians. Please don’t poison our families with food unsuitable for us. I’m sure most are unaware that Congress passed the “Monsanto Act” over a year ago, completely out of the public eye with no debates or conversations with the public. There isn’t one single thing that anyone can do about what Monsanto does or who or how it effects the public. If an entire State came down sick, or even perished due to anything that Monsanto makes or creates, you can not sue them or hold them accountable for it. Monsanto OWNS your Senators and House Members! Look up H.R. 933! The House ran it through, the Senate approved it, and Obama signed it in to law. If you can not accept that Corporations and Banks run the Government, then there is just no helping you to solve anything. “You can not get a solution to a problem from the very people who created the problem”. We have stopped purchasing Salmon, partly because a majority of Salmon comes from the pacific which is now contaminated from Fukushima. The Atlantic salmon is being raised domestically and taste like pond scum smells, as does the Talapia ! We’ve just about given up on fish in our diet ! You go guys! Sue their a$$es off! Not only that, they used their own “research” company and they accepted it!!!! This is the way things are going, create your own research agency to validate what you are doing. For most of my adult life I have eaten fish as opposed to meat! I have now gone back to free range organic chicken and will NEVER eat salmon again. Between this and Fukushima, it ain’t worth it!!! Really going back to being a vegan…lots of organic farms in my area! Just because they do it doesn’t mean we have to eat it!!! SUE them! Unless they make it the LAW that GMO food must be LABELED!! Unless we make a consortium where we label our foods as NON-GMO as they said. 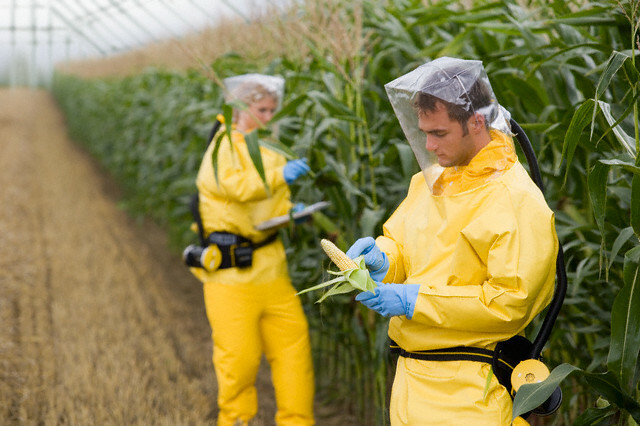 The very LEAST the FDA can do is REQUIRE a GMO label. The very MOST the FDA can do is HAMMER the GMO industry the same way they hammered the Tobaco Industry by doing intensive experimentation and years of studies.